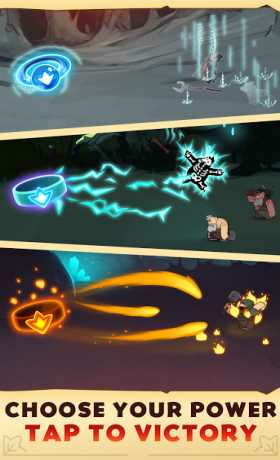 Your team of idle heroes is a bunch of deeply unique and deeply flawed individuals who have been chosen for greatness. Heroic, noble, enlightened… Just 3 of the many words they can’t spell. They will set off on an epic journey that will turn them from zeroes to almost heroes. Or dead people. More likely the latter. 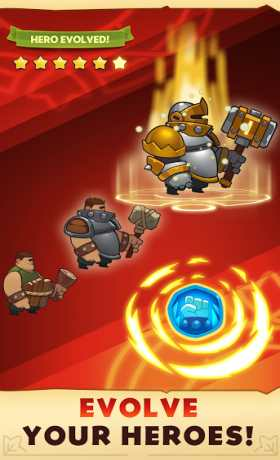 If you are into clicker games, RPG clicker game, incremental idle games or you love Clicker Heroes & idle Heroes get ready to discover your next serious addiction with “Almost a Hero – RPG Clicker Game”. 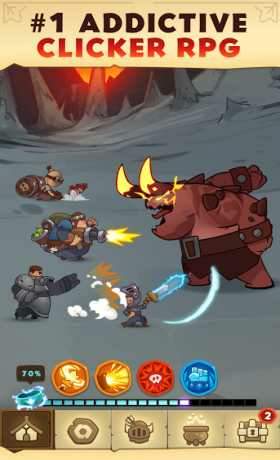 Download one of the most addicting clicker games, Almost a Hero – RPG Clicker Games today and lead your idle heroes to victory before it’s too late!